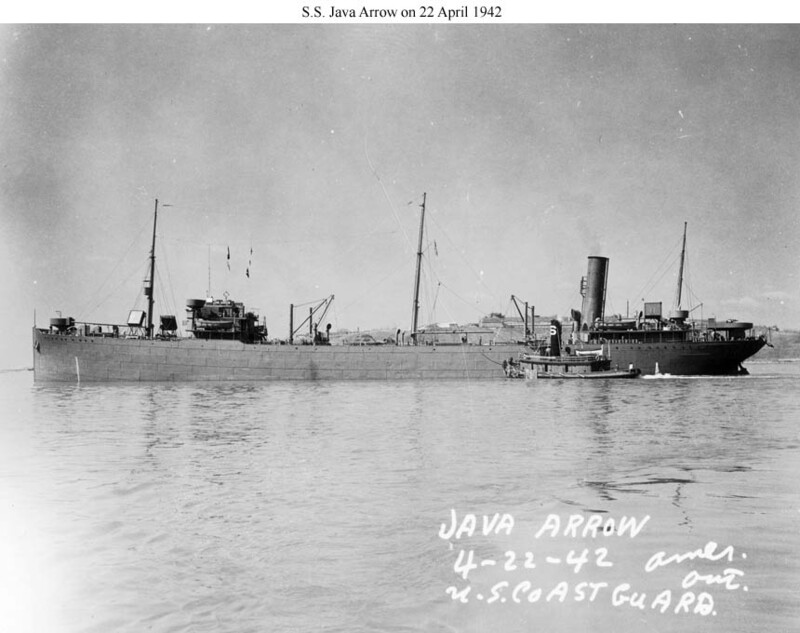 Laid down in 1921 as SS Java Arrow, at Bethlehem Shipbuilding Corp., Quincy, MA. for the Socony-Vacuum Oil Co.
Decommissioned, 6 February 1946, at Mobile AL. 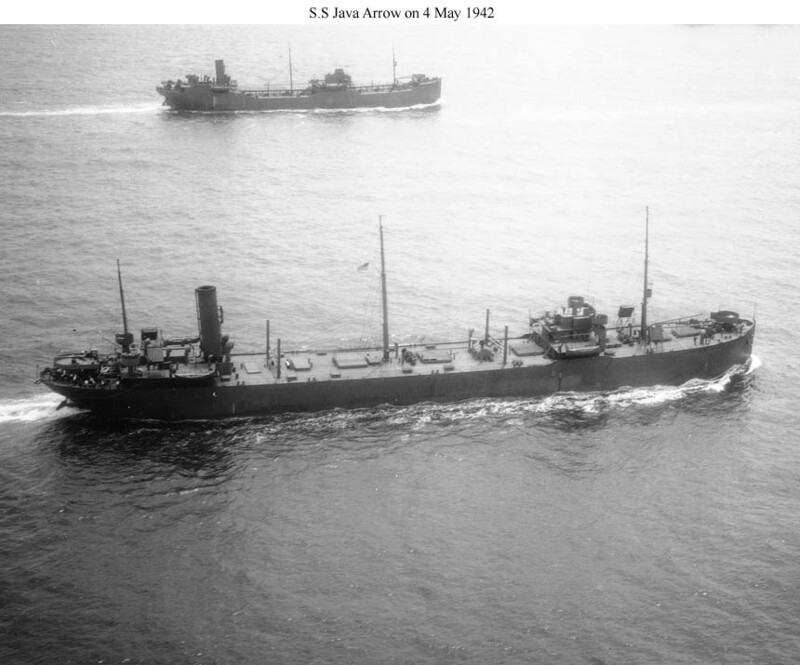 two recip-drive 20Kw 120V D.C.
93k SS Java Arrow under way, 22 April 1942, departing a U.S. port. This ship became USS Celtic (IX-137) in 1944. 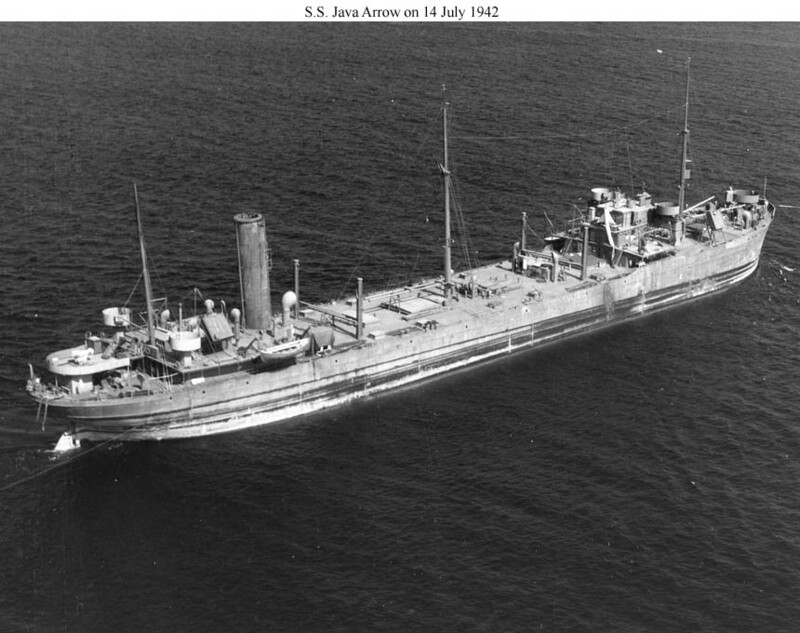 104k SS Java Arrow under way, 4 May 1942, in convoy off Savannah, GA.
122k SS Java Arrow under way, 14 July 1942, photographed by an aircraft from the US Naval Air Station, Lakehurst, N. J.